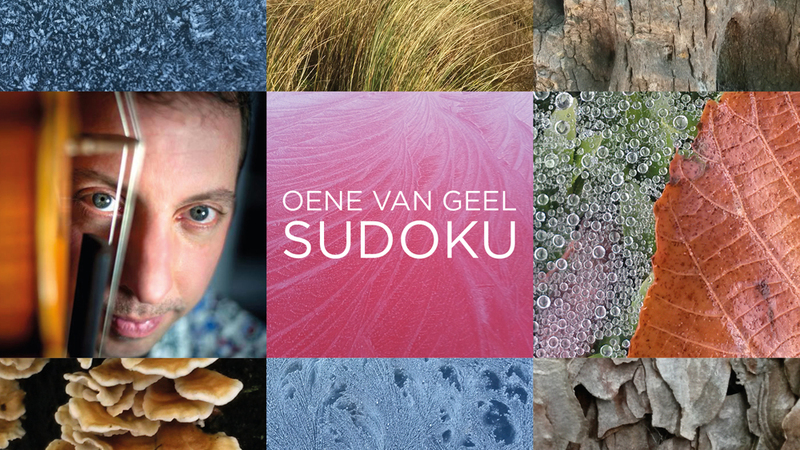 Some tracks I recorded in layers by myself and on the other tracks I invited inspiring musical friends: Oguz Büyükberber, Mark Haanstra, Miriam Overlach and Matteo Mijderwijk. The album has been released 26 May on the ZenneZ Records Label Night (Miles, Amersfoort). Now I am playing a tour linked to the album release. Most of these concerts are based around my duos with Mark Haanstra and Matteo Mijderwijk. (more info at: concerts). For many years I have been fantasizing about recording a solo album, but each time my focus was on playing with my main bands and composing chamber music. This changed when a symphonic metal project brought me to the studio of Björn Warning. Immediately, I felt that I wanted to record my solo project with Björn as the recording engineer/fellow producer. Since then, every day that I worked with him in making the album, I left the studio with a smile on my face. It became a personal quest in which I made new plans after each recording session on what side of my personality I wanted to show now, what I could compose next and how I was going to challenge myself in the next session. My goal was to give every piece its own identity: complementary grooves, oriental melodies, math metal, desolate soundscapes, expressionism. Some music was inspired by (befriended) musicians: Theotuma by Theo Holsheimer (guitarist), Oleg by Oleg Fateev (Bayan player), and Tabjörn by Graig Taborn (pianist). Other music was inspired by cities and journeys: (Metro al Madina is a venue in Beirut, Maribor is a city in Slovenia). Landscapes and structures found in nature have also influenced me: (Polderlucht, Dew Drops on a Spider’s Web). Sudoku and Sudoku 2 are both based on rhythmical cycles with different internal pulses. Rhythm in Indian music is the main source of inspiration here. After recording several pieces in layers, it was a big pleasure to invite some of my favorite musicians to play compositions or improvisations in a duo setting. Mark, Oguz, Miriam and Matteo: Thanks a lot for your inspiring contributions! And for the listeners: I hope to include you in my personal musical story.